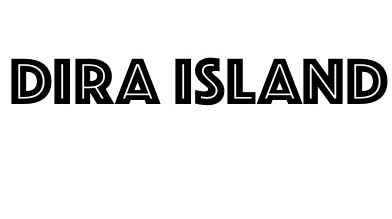 DIRA ISLAND: What's Next ! I'm looking forward what should I do next? I just had a little family trip a few month ago, and I realize what I want it right now! you know sometimes you had a hard time, and everything that you think and image just not going right as what you imagine. Moreover, people just make it more complicated and you lost you mind for a while. That's happen to me recently and made me pretty dissapointed about everything around me. But now, I just realize I have SUPER family who supports me 100% whenever I need it. The most important thing is everyone around me sometimes just pass by and never stop and come back, but I don't need to go backward. What I need is just go straight to my future and every step and move that I make gonna be connect me to something better than now.